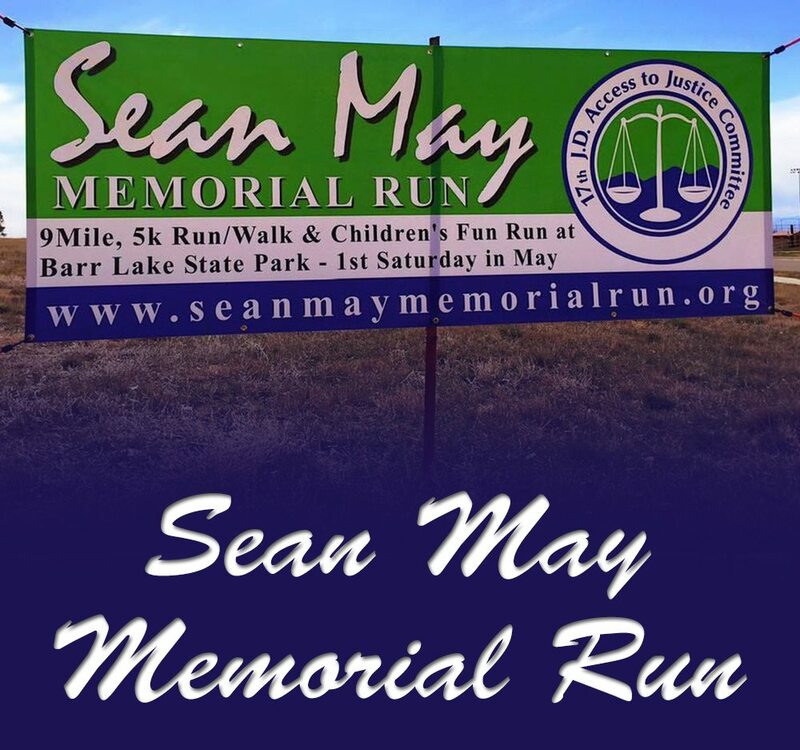 Signarama is a big supporter of our local public servants and that’s why donating banners to the Sean May Memorial run was a no brainer! Tragically, Sean was gunned down in his own backyard one day when he had returned home from work. The memorial race is a wonderful way to honor May, his family, and the legal community. The SMMRW supports the Self-Help Resource Center at the Adams County Justice Center in memory of Sean May and to honor his commitment to helping the community and providing access to justice for all. The center was made possible in part by the proceeds of this event. It provides computers, information, and staff to help people with legal procedural questions. It opened on Jan. 5 2011 and has served thousands of people. The positive impact of the Self-Help Resource Center has been recognized at the state-level and is being pointed to as a model for efficiency.